Send Roses anywhere in Ireland. 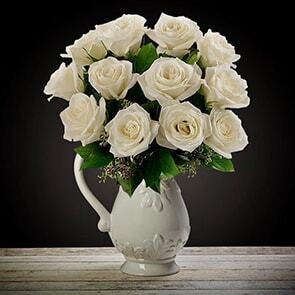 Often adored for their natural sumptuousness and deliciously sweet aroma, roses are the quintessential blossom of love and romance. 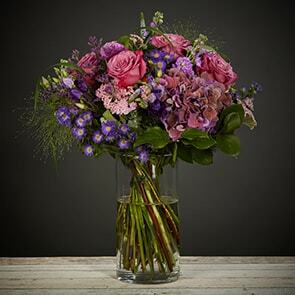 At Bloom Magic, we take great pride in our rose bouquets; selecting only the very best fresh-cut blooms and piecing them together one luxurious stem at a time into opulent hand-tied arrangements that leave even those with the most discerning tastes absolutely breathless. 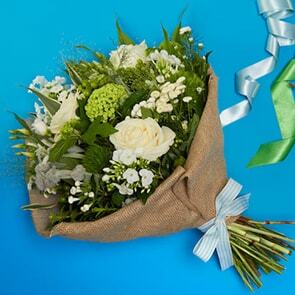 Whether you’re hoping to surprise your sweetheart or warm the heart of a friend, a lavish hand-tied bouquet is sure to leave a lasting impression. 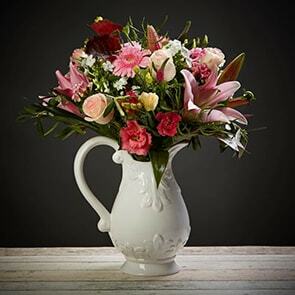 Our next-day flower delivery Ireland and same-day flower delivery Dublin make it possible to send a thoughtful and luxurious gift anytime the feeling strikes, with ease. Our catalogue is comprised of various collections, each devised to appeal to a distinctive taste or style, with offerings suitable for any occasion or event. From romantic reds, to the purest whites, yellows of friendship, and passionate pinks, our rose bouquets are designed by Ireland’s best florists exclusively for us, incorporating mindful practices to enhance the natural beauty of the presentation. Locally-sourced roses are featured as much as possible, and minimal packaging is used, so your bouquet is uncommonly beautiful and lasts extraordinarily long. For an added measure of luxury, consider adding an assortment of gourmet chocolates, attractive vase, or a note to express your thoughts. 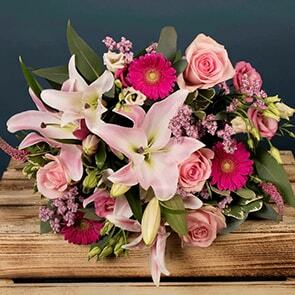 Our representatives are on hand via email, chat, and phone, should you need assistance at any point in the ordering process or even after your luxurious bouquet has been delivered. 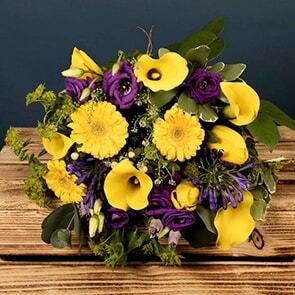 Feel free to reach out to us or place your order in confidence now, knowing that any bouquet you select will be mindfully pieced together using the freshest blooms available just for you, delivered promptly to the recipient, and is completely backed by our very own unconditional quality guarantee.